SAT 1/19 @NOON! 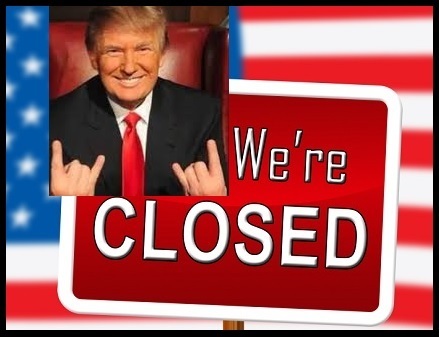 it’s a Shutdown Metal Show! 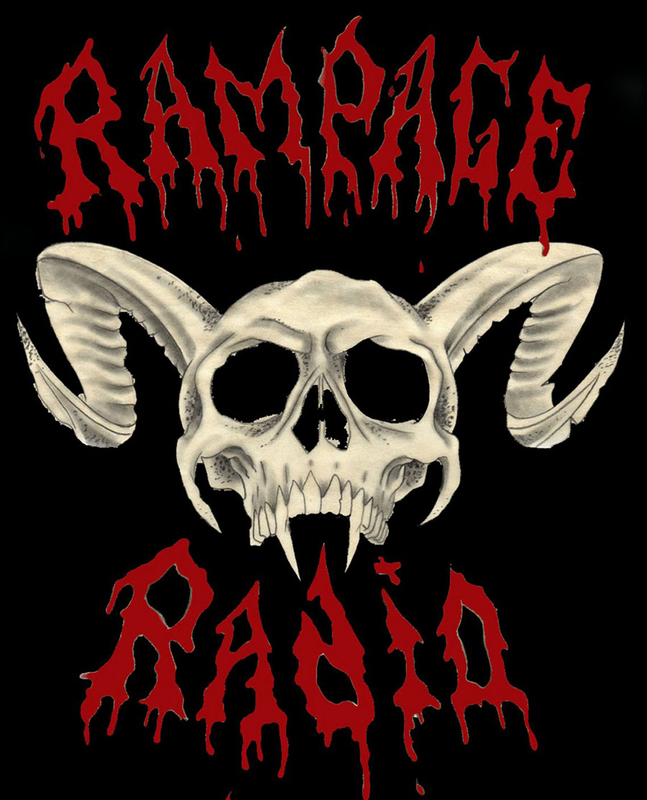 on Rampage Radio, RadioValencia.Fm! it’s a Shutdown Metal Show!! @Noon Every Saturday on RadioValencia.fm!! via the RV Pop Player on www.RadioValencia.fm! !